Tyndall is facing particularly expensive repairs — and ones that need to come quick. 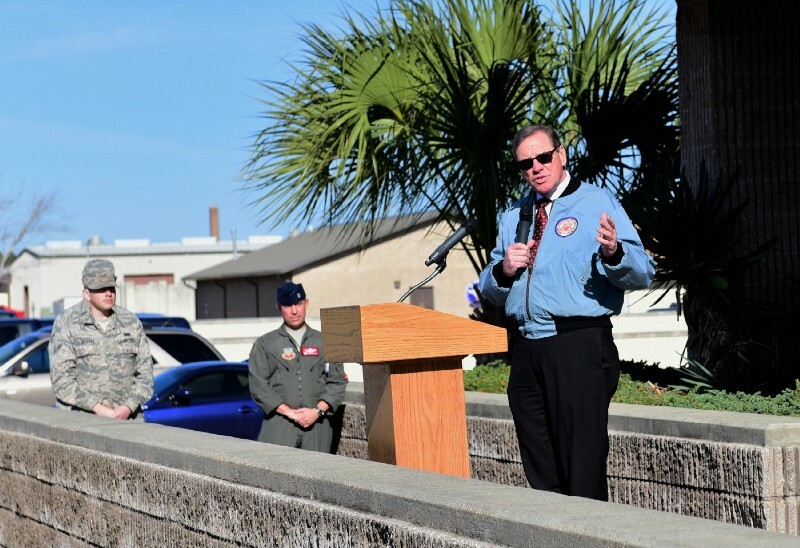 Officials said last week that if Congress can’t find $1.2 billion of the requested $5 billion by May 1, work at the Tyndall base will halt completely. And it’s not just jets in Florida that are in jeopardy. 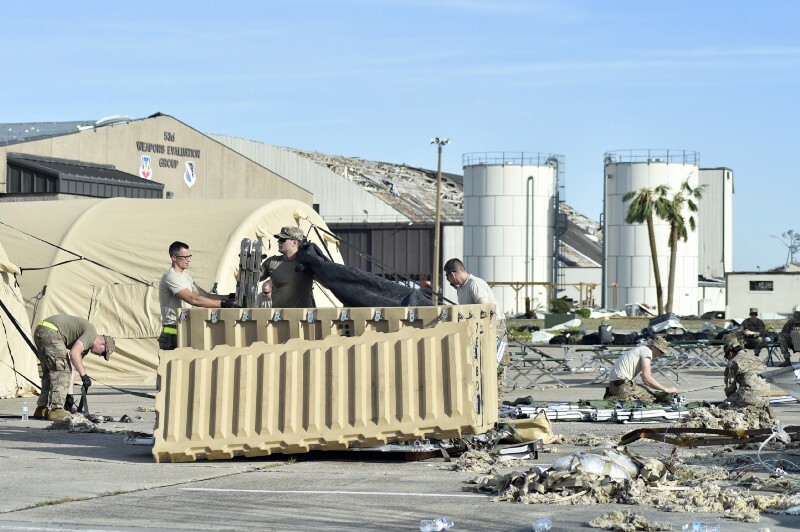 Since money made to make immediate repairs to the two bases came from other operating budgets, the Air Force will also be forced to cut projects at 61 bases in 18 different states and cancel nearly 20,000 pilot training hours to make up for the money it already spent. 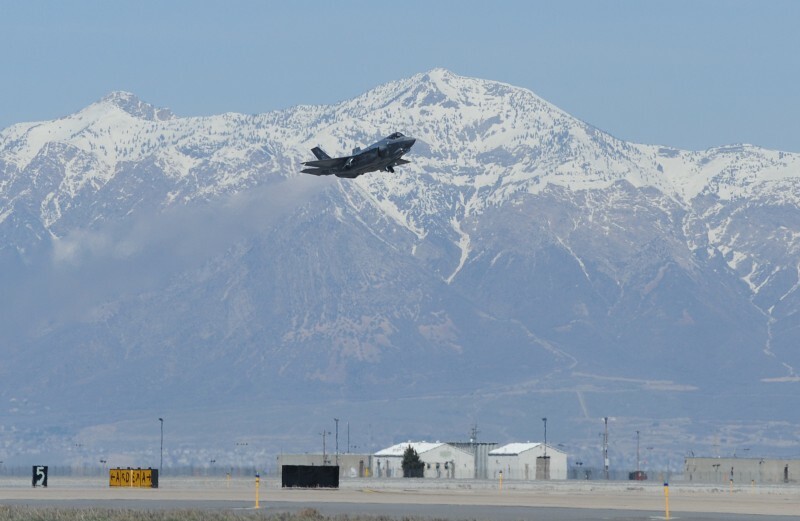 One of the bases targeted for potential funding and staffing cuts, according to Air Force documents, is Hill Air Force Base in Utah’s first district. The district is represented by Rep. Rob Bishop and Sen. Mike Lee, both Republicans, who have made headlines recently for their theatrical climate denial in response to the Green New Deal — Bishop by chowing down on a burger in front of reporters and calling the Green New Deal ‘genocide,’ Lee by proposing that Americans have babies to fix climate change. 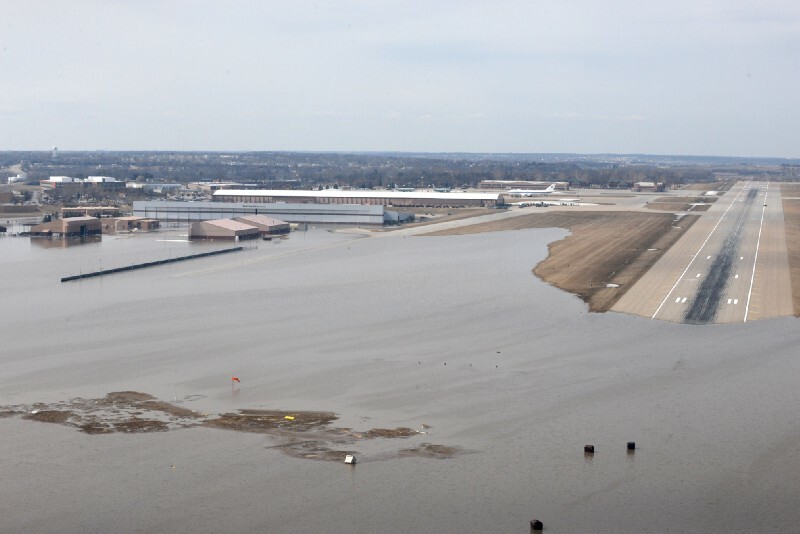 Regardless of what Bishop and Lee say in Washington about climate change, it’s clear that their district could be financially altered by climate impacts at bases hundreds of miles away. Both men have been enthusiastic supporters of Hill and outspoken about the economic opportunity it provides their constituents. “My number one priority in the U.S. Congress is supporting our military and defending and promoting Hill Air Force Base and the other valuable military installations in Utah’s First District — not just because they provide Utah jobs, but because they are critical to our national defense,” Bishop’s website reads.